Today’s Super Smash Bros. 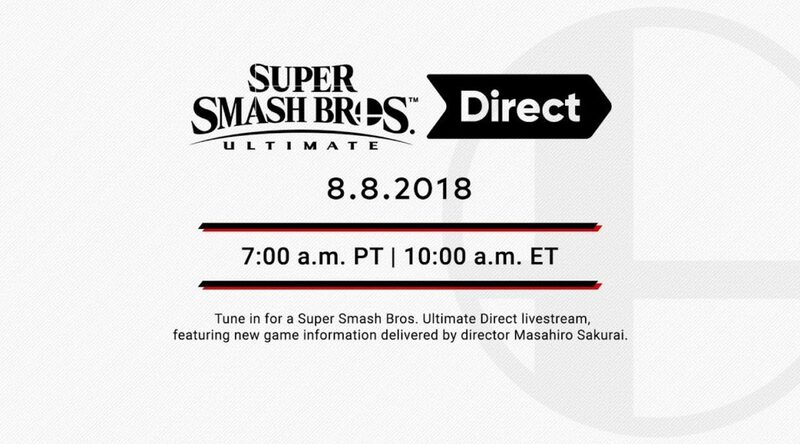 Ultimate Direct, featuring new game information delivered by Masahiro Sakurai, is kicking off in 10 minutes. We’ll be providing updates as they come.